A new study published in the US journal Proceedings of the National Academy of Sciences that studied temperatures in 44 major cities across the world including nine in India concluded that these cities will witness intensifying heat stress even if 2015 Paris climate targets are reached. Heat stress intensifies in many parts of the world especially in some of the major cities in India and even if we meet our Paris climate goals, nine major cities in the country including Delhi, Mumbai and Kolkata will continue facing deadly heat in the nearby future. The nine Indian cities identified in the study are Ahmedabad, Bengaluru, Chennai, Delhi, Hyderabad, Kolkata, Mumbai, Pune, and Surat. The aim of the Paris Agreement was to commit the international community to limit global warming to no more than 2 degree Celsius above pre-industrial (late 19th century) air temperatures, with an aspirational target of 1.5 degree Celsius. Humans become “heat stressed” when the body absorbs more heat than is tolerable. If core body temperature rises just a few degrees above 37 degree Celsius, deadly heatstroke can result. According to researchers behind the study, heat stress burden is greater in places with more people because the impact of the heat is larger. India faced a scorching heat wave in 2015 that led to over 2000 deaths, and 2016 emerged as the hottest year since 1901. 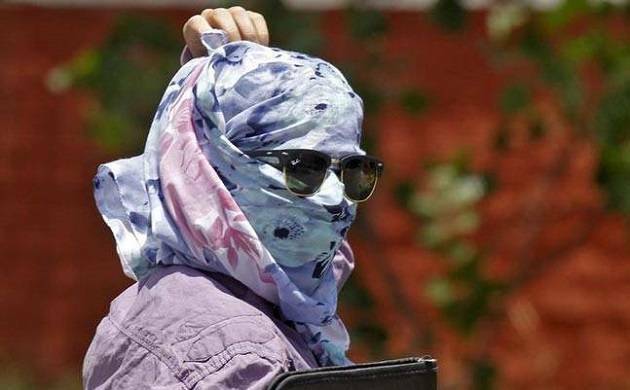 West Rajasthan, Gujarat and parts of Madhya Pradesh are already facing heat wave conditions. If global average temperatures rise by 1.5 degrees Celsius, Mumbai will join the group of heat-stressed cities. With a 2.7 degrees Celsius warming, that might be the result of the currently pledged targets for emissions reductions, both Hyderabad and Pune will become heat stressed. With 4 degrees warming Bengaluru will also enter the heat stressed zone.